Oklahoma quarterback Baker Mayfield was denied a transfer year by a vote of 5-5 by Big 12 faculty representatives on Wednesday. The so-called "Baker Mayfield rule" would have allowed another year of eligibility for Mayfield to play for the Sooners. 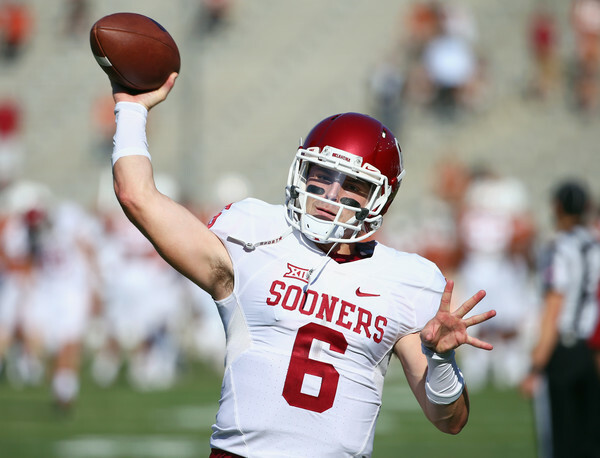 The upcoming season will be Mayfield's final season with Oklahoma. Mayfield will have 1 year of eligibility after the 2016 season and can transfer to another school out of conference or declare for the 2017 NFL Draft.